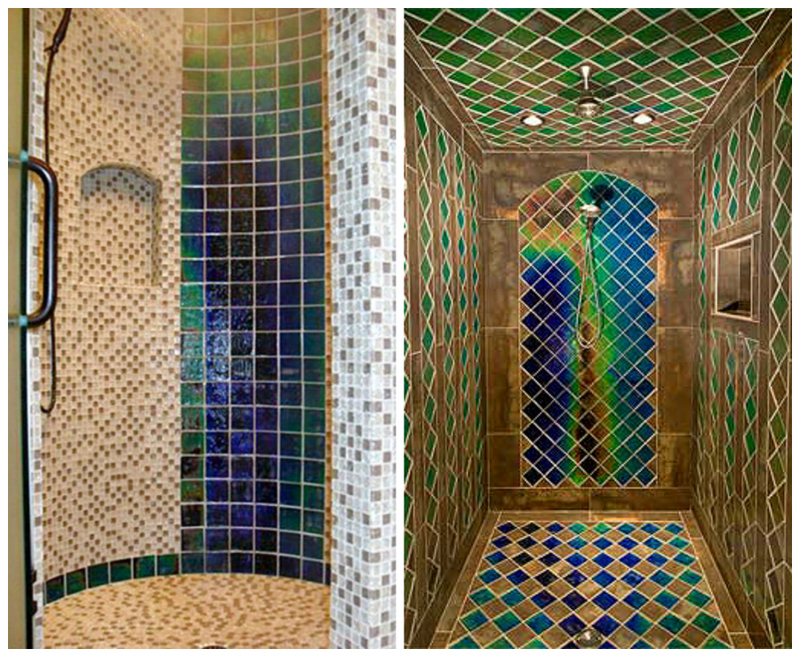 10 Amazing Bathroom products that we’re obsessed with! Bathrooms are usually the most neglected room in the house when it comes to interior decorating. However, there are a surprising number of funky products available if you know where to look. 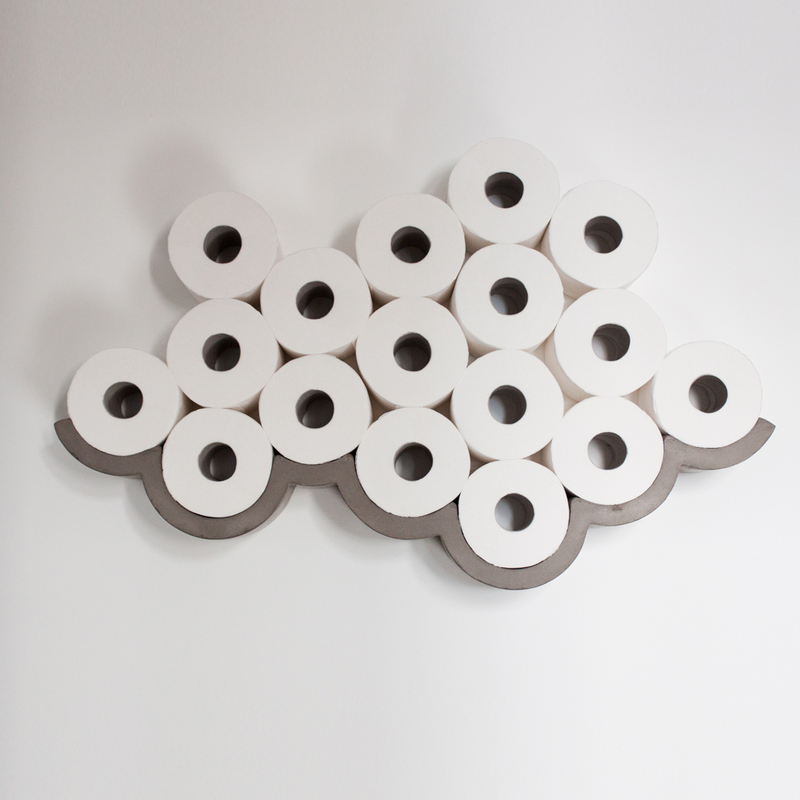 Lyon Beton’s Cloud Concrete Toilet Roll Holder is a fun storage solution AND a really practical invention. Unpack your toilet rolls from their unsightly plastic bag and store them right next to your loo. 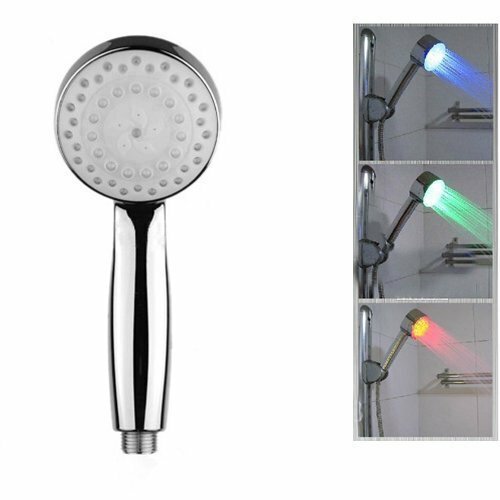 Katomi’s 7 Colour LED showerhead cycles through a rainbow of colours, making shower time fun and relaxing. Plus, this clever gadget will be perfect for enticing troublesome toddlers into the bathroom before bedtime! This ingenious invention means you’ll never have to wait for the bathroom mirror to defog again! 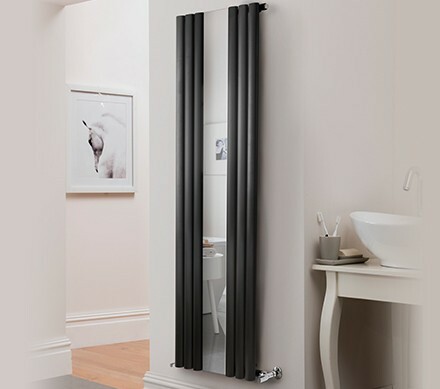 Simply ensure your central heating is switched on before your morning shower. Clever. Blott Works’ Limited Edition Two Seater Stainless Steel Bath will make a luxurious addition to any bathroom. The super stylish bath features two raised seats and a lip that extends all the way around, which is perfect for resting arms or drinks. 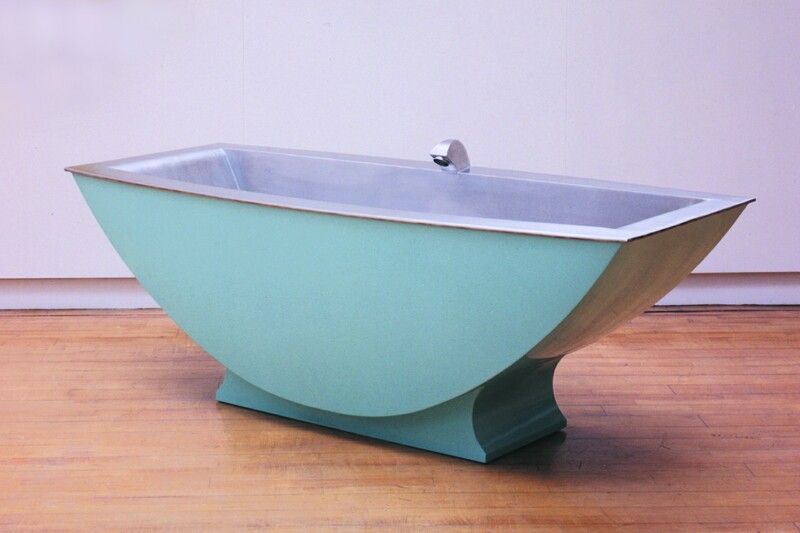 The bath’s outer section is powder coated and the colour can be customised to your preference. 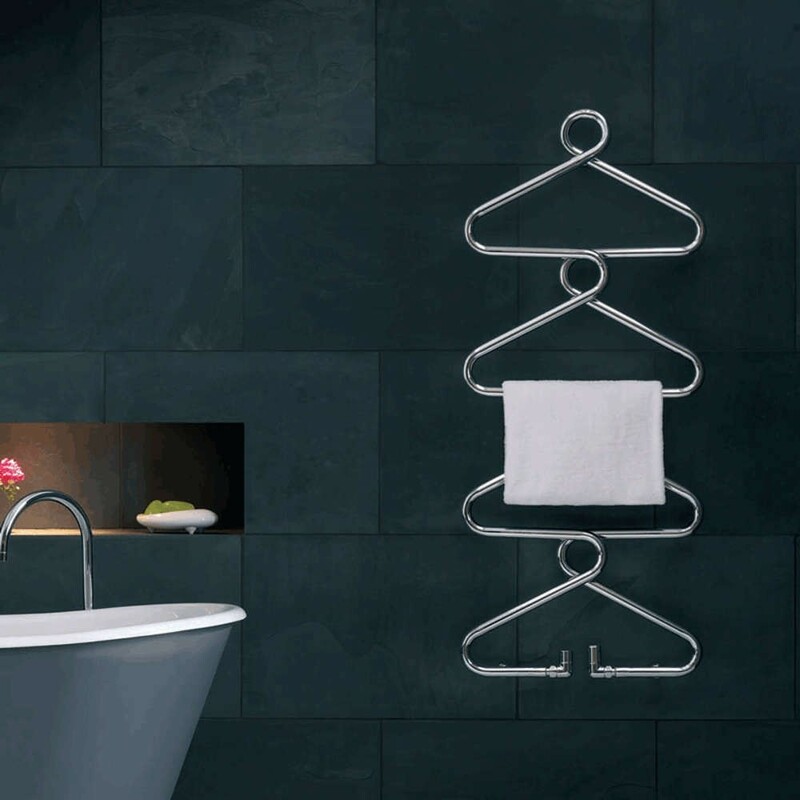 Heat your towels AND your bathroom with this clever invention from product designer Leo Salzedo for Bisque. Who says bathrooms have to be boring and bland? This punchy red bathroom suite will really wake you up in a morning! Starscape sell various fibre optic lighting solutions that can be used in the bathroom, including these fab DIY kits. The fibre optic lights create a relaxing and soothing environment. 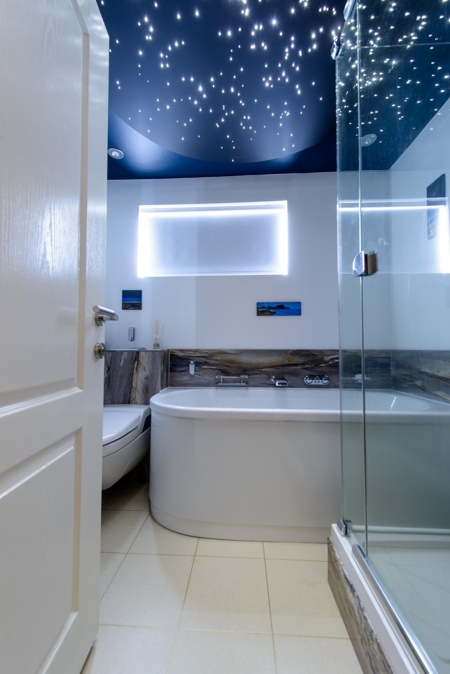 After a hectic day, slip into your bath with a glass of wine and a galaxy of stars projected on the ceiling. Bliss! Moving Color manufacture a range of temperature sensitive colour changing tiles using their patented Liquid Crystal Thermochromic technology. They’ve have even worked with The Walk Disney Company! Very cool. 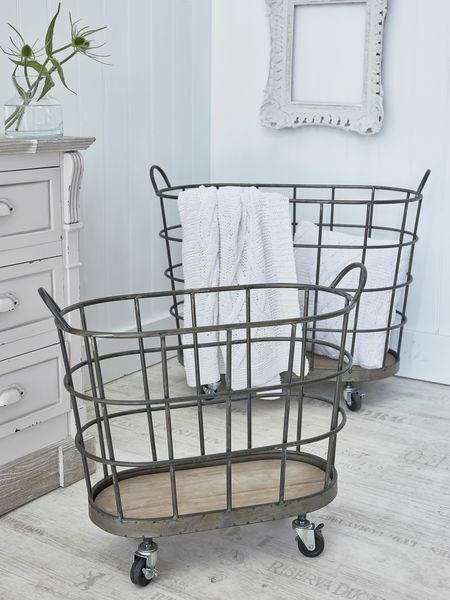 We’ve fallen in love with this storage trolley from Nordic House – the industrial style design is very chic right now. Perfect for collecting wet towels and dirty clothing. Load up Pinterest and navigate to their interior design section. We bet you’ll find a picture of ladder shelves within a couple of minutes. They’re the trend du jour. 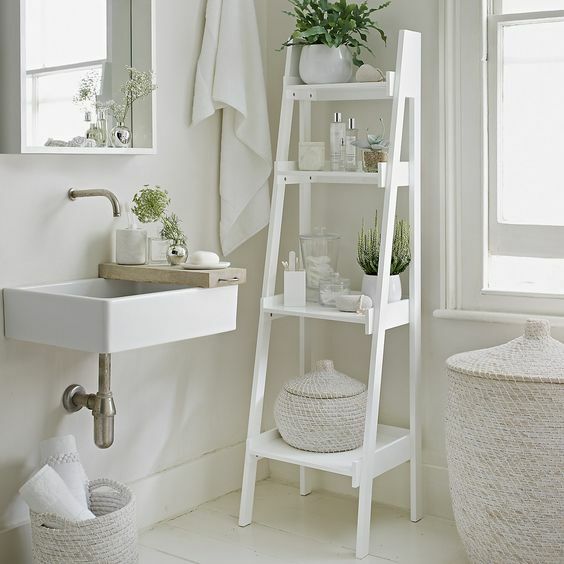 We love this ladder shelving unit from The White Company. It is super stylish and very chic. It’s part of the company’s luxury white lacquer collection and is made from beech wood. « My Favourite Beauty Palettes!